Kulsoom Nawaz Sharif, 68, died after months in a coma. She was diagnosed with lymphoma last year. Kulsoom Nawaz was diagnosed with lymphoma last year and was undergoing treatment in London. Kulsoom Nawaz died Tuesday in London after a long battle with cancer. She was 68. "It is with profound grief that I learnt of the sad demise of Begum Sahiba," PM Modi wrote in a letter to the Pakistan Muslim League-Nawaz (PML-N) supremo Sharif, a copy of which was displayed by Geo News. PM Modi on Tuesday conveyed his deepest condolences to the Sharif family. 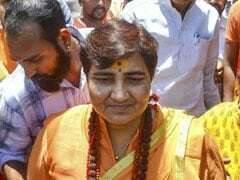 "I pray to the Almighty to grant eternal peace to Begum Sahiba and strength to you and the bereaved family to bear this irreparable loss," the letter read further. "I would always cherish memories of my interaction with her," PM Modi said in the condolence message, apparently referring to his unannounced visit to Lahore in 2015 on Nawaz Sharif's birthday and his granddaughter's wedding. 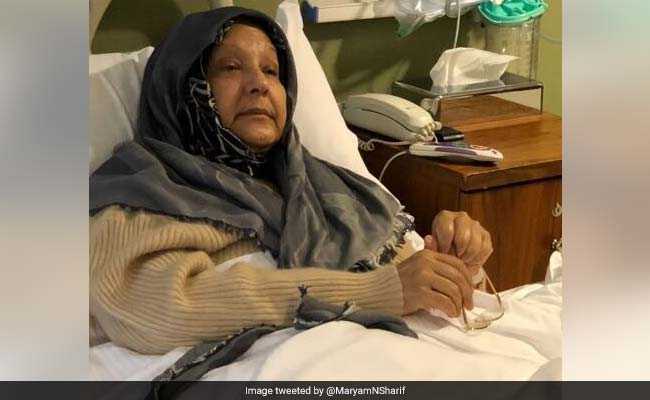 Kulsoom Nawaz was diagnosed with lymphoma last year, barely a month after Nawaz Sharif was removed from office by the Supreme Court, which ordered him to face trial in an anti-corruption court. She will be laid to rest on Friday. The funeral prayers will be offered at the Regent Park mosque in London on Thursday and her body will be flown to Lahore after completion of legal formalities.